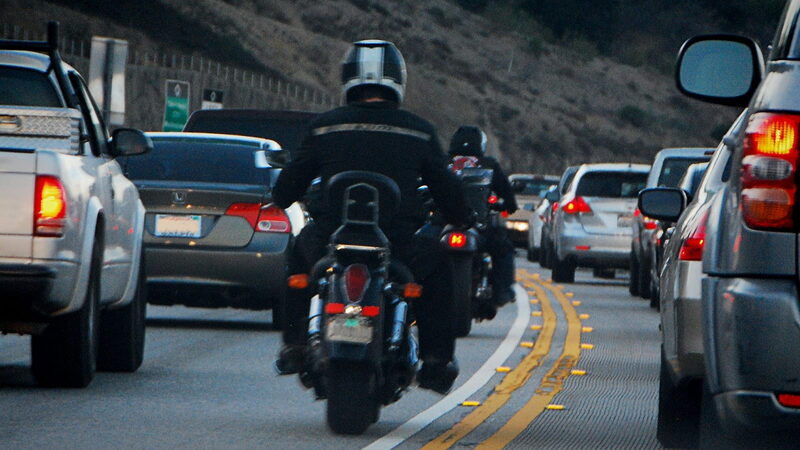 Daily Slideshow: We Ponder Why Cagers Don't Respect Riders? The debate rages on daily. 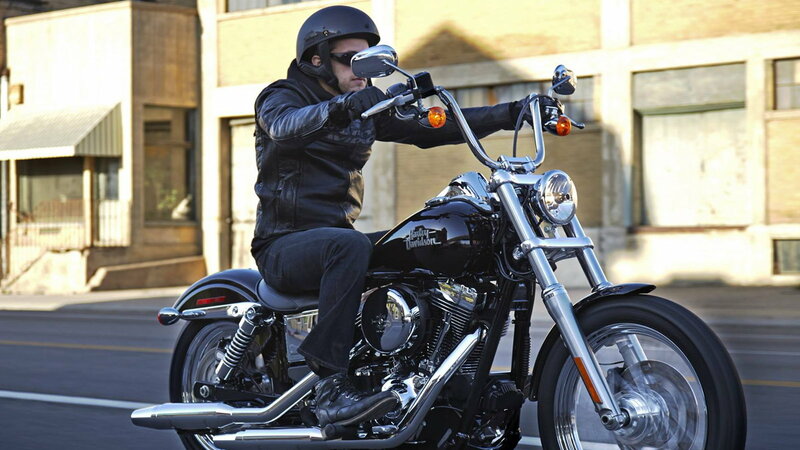 Ever told someone you ride a motorcycle just to be met with a judgmental look? Or to take it even further, have you ever noticed cagers driving more aggressively when you are out riding, especially when overtaking? What is it that causes this unwarranted judgment and mild aggression from cagers towards bikers? Well, it's fair to say not every biker is a saint and some do ride excessively fast and recklessly. 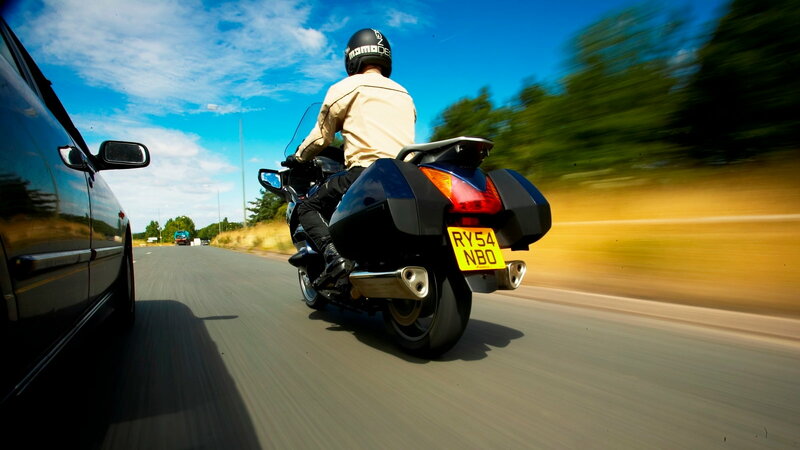 Undoubtedly, most cagers have experienced a speeding motorcyclist passing a bit too close for comfort. Unfortunately, after an experience like this, some cagers paint all motorcyclists with the same brush instead of seeing it as a few bad apples. How many times have you nearly been taken out when filtering or even when just sitting in your own lane? This writer would hazard a guess that those times have been plentiful. Far too often, instead of an apology, the driver insists that you 'came out of nowhere'. Because let's be honest, some people just find it easier to blame others than admit fault. 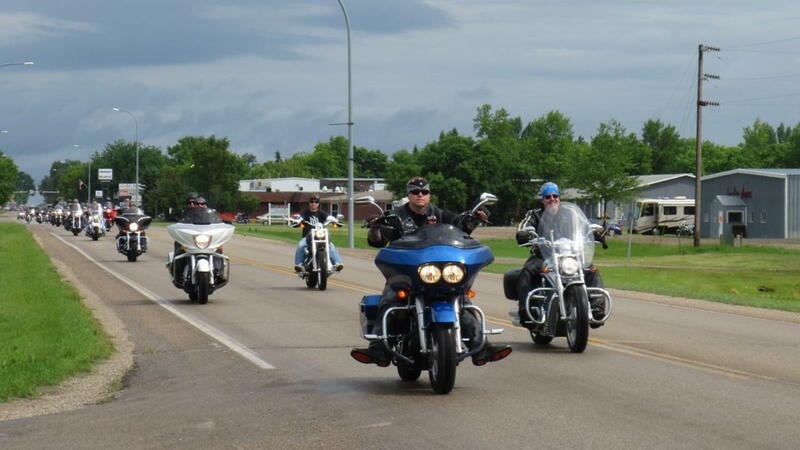 >>Join the conversation about cagers and riders sharing roads amicably right here in HDForums. We, as humans, can have a tendency to fear things we don't understand, it's just in our nature. And, for many cagers, why you would ever want to ride a motorcycle is something they simply don't understand. 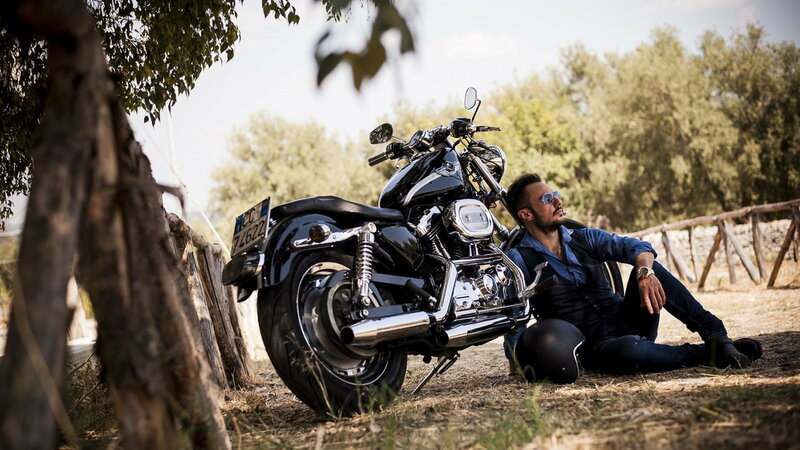 This writer has tried and failed many times to explain the virtues of riding a motorcycle, just to be met with, "I just think they're really obnoxious" or "I think it's really just a way to show off". But this shouldn't deter any of you from trying to explain, because, every once in a while, an arrow does hit the mark. An entire slideshow could be dedicated to a cager's jealousy towards bikers alone, but let's just take a look at the reason. Motorcyclists get to where they're going a lot faster than cagers, this has been proven through many studies conducted across multiple countries. In some built-up urban areas, like London for example, motorcyclists' journies are up to 50% faster than cagers. This kind of jealousy mostly shows its ugly head when a motorcyclist filters straight through a long line of traffic, right to the front of the lights. Any motorcyclist who's ever done this knows how good it feels, so it probably feels equally as bad for any cager watching you do it. God forbid anyone would have fun with something as mundane as their daily commute. Well, that's exactly what motorcyclists around the world are doing. We've taken something that makes so many people miserable and made it into a great way to start and finish our working day. Not just that, but we make lifelong friends with the brilliant people who exist within the motorcycle community. This echoes the last slide on jealousy. Every time a car driver sees a motorcyclist out having fun, they're reminded that there are people out there having a fantastic time on the road and free as a bird, while they're sitting in their cage, stuck in traffic. Surely there's a metaphor in there somewhere?